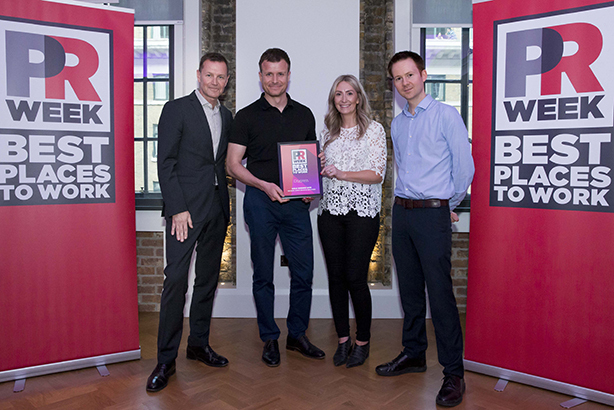 Mental health support will be a special focus for PRWeek UK's Best Places to Work Awards 2019, which opens for entries today. Citypress won the Mid-sized Agency category in 2018. Who will be the winners this year? The deadline for registering for Best Places to Work is Tuesday 5 March. The deadline for submissions is 10am on Friday 8 March.